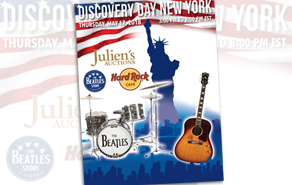 The Beatles Story and Julien’s Auctions team up once again to bring a Beatles and Rock ’n’ Roll ’Discovery Day’ to Hard Rock Cafe New York on Thursday 17th May 2018. 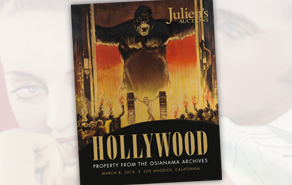 Julien’s Auctions is pleased to present an online-only auction of PROPERTY FROM THE OSIANAMA ARCHIVES that will run from now through Monday, March 19th 2018, starting at 11:00 A.M PST. 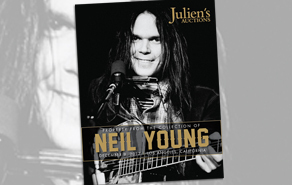 Julien’s Auctions is pleased to present an online auction featuring Property from The Collection of Neil Young, to run through Sunday, December 17, 2017 at starts closing in lot order at 11:00 a.m. Pacific Time. 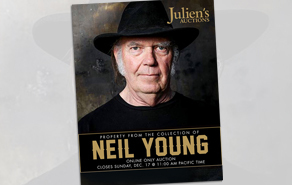 Julien’s Auctions has announced that PROPERTY FROM THE COLLECTION OF NEIL YOUNG will close the world-record breaking auction house’s 2017 season on December 9, 2017. 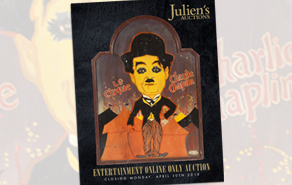 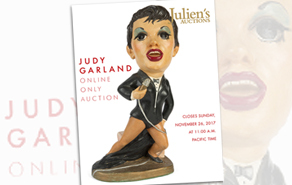 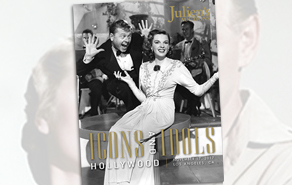 Julien's Auctions is pleased to present an online only Judy Garland auction slated to run until Sunday, November 26th. 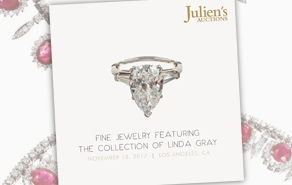 Julien’s Auctions is excited to present our November Fine Jewelry sale featuring the Collection of Linda Gray. 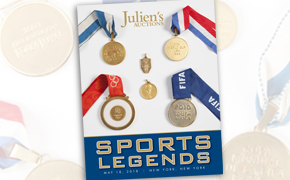 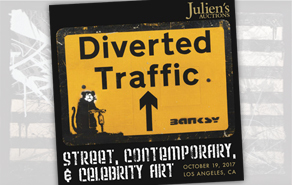 JOIN JULIEN’S ON NOVEMBER 17, 2017 FOR AN OUTSTANDING AUCTION FEATURING COLLECTIONS AND ITEMS SALUTING WORLD LEADERS AND LEGENDS. 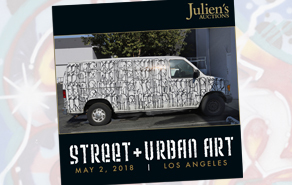 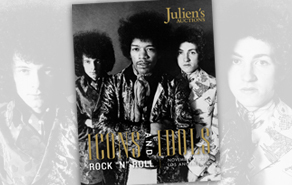 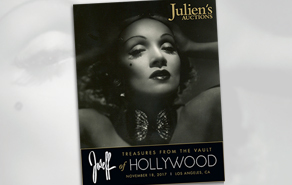 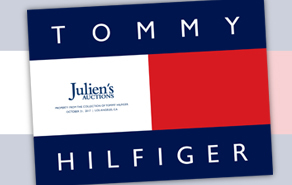 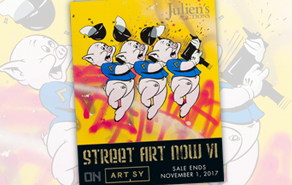 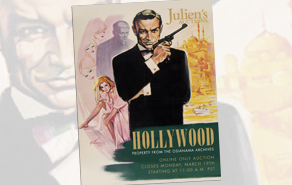 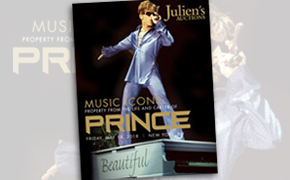 Join Julien's in Los Angeles on Saturday, November 4 for our blockbuster, music auction event of the season. 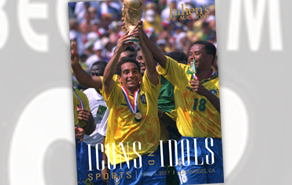 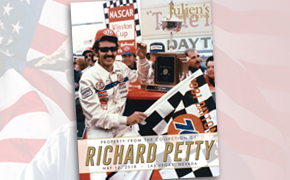 Icons and Idols Sports 2017 offers an array of 165 high-quality sports jerseys, gloves, firesuits, medals, and trophies that tell stories of greatness.